This Pareto Chart template should be used with count data like number of errors. You can also create Pareto charts with cost data. You can replace the Category and Count column headings with any headings that you wish. Enter the Pareto categories in the Category column. These can be Name, Location, Error Type or other text information. 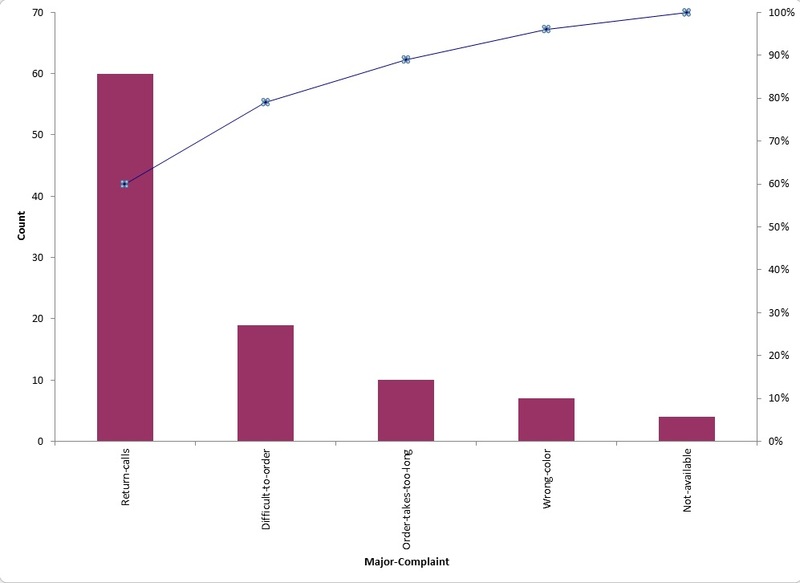 Pareto categories are required and will appear on the horizontal X-Axis of the Pareto Chart. Enter your count (or cost) data in the Count column. Click the Pareto Chart button to create a Pareto Chart. 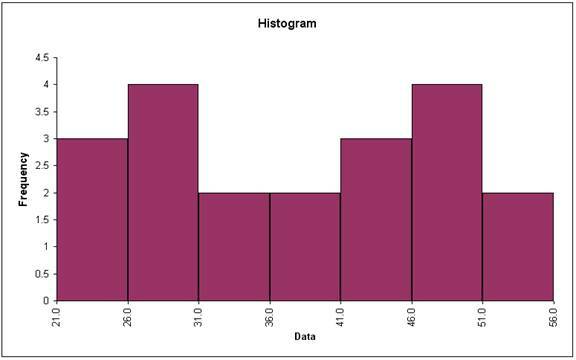 This Histogram template should be used with continuous data like cycle time. You can replace the Data column heading with any heading that you wish. Enter your data in the Data column. 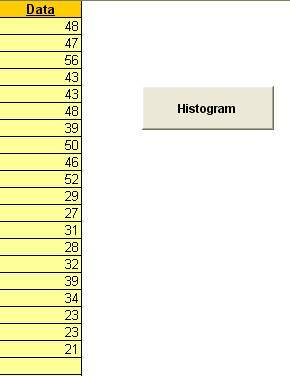 Click the Histogram button to create a Histogram. 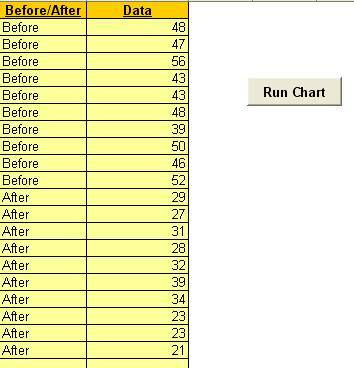 This Run Chart template can be used with a variety of data types: continuous data like cycle time, count data like number of errors, or cost data. The data must be in chronological time-sequence order. You can replace the X-Axis Label and Data column headings with any headings that you wish. Enter labels in X-Axis Label column. Labels can be Date, Time, Name, or other text information. These labels are optional and will appear on the horizontal X-Axis of the Run Chart. Click the Run Chart button to create a Run Chart.